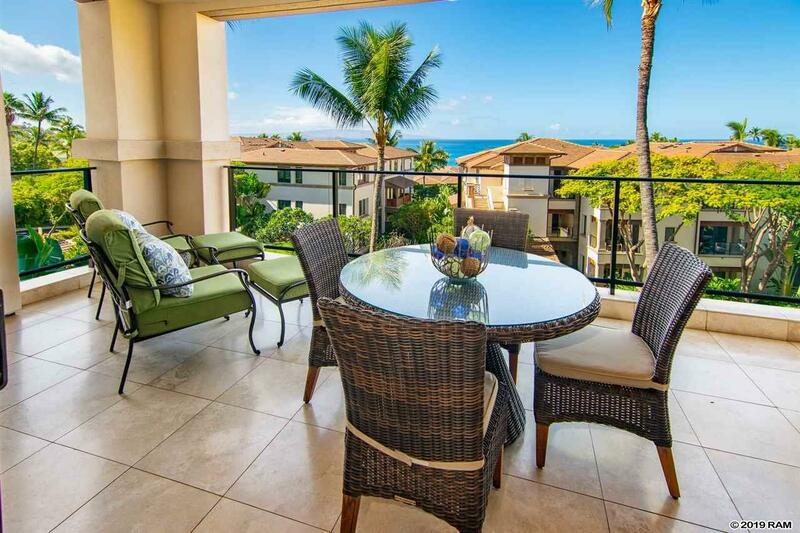 Located on the quieter south side of the penthouse building, Wailea Beach Villas unit 204 is a superb residence that can also be used as a successful vacation rental property. 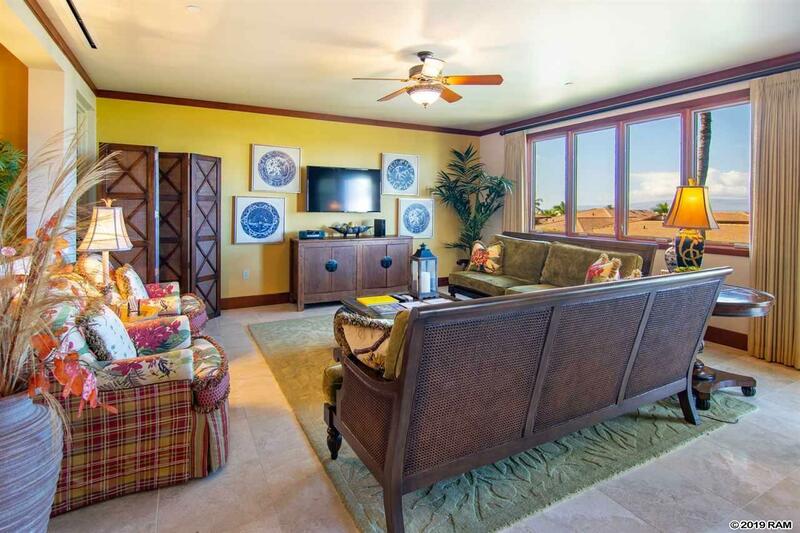 Known for its designer finishes, the Wailea Beach Villas floorplans provide a well-designed, relaxed living space situated on over 10 acres of a lush tropical grounds. 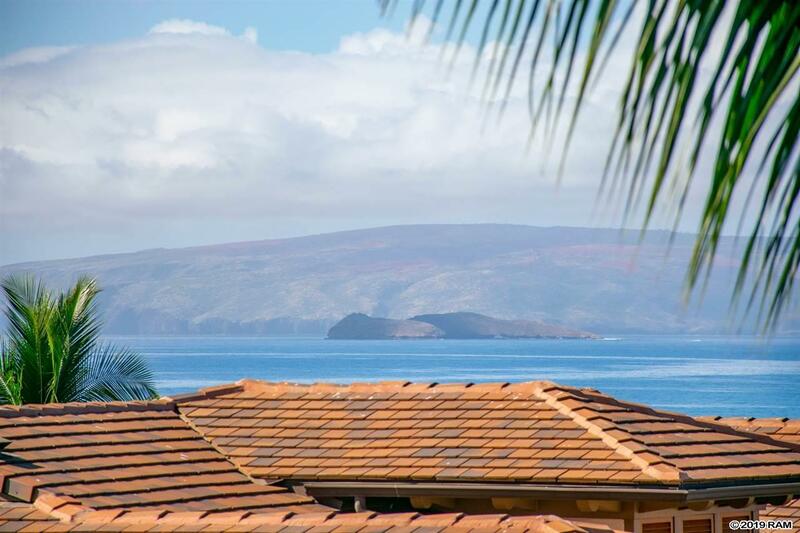 The ocean facing lanai expands the living and dining areas allowing for views towards the ocean with Kahoolawe and Molokini views. In addition to the two bedrooms, the unit features a den that can be used as an office, third bedroom or additional living space. This gated, full-service community features two pools, spas, exercise and billiards room, an owners lounge, and an assigned garage parking with a storage closet. Wailea Beach Villas has been voted one of the top resorts in Hawaii by Business Insider and TripAdvisor and ranked as Maui's #1 Resort in Cond' Nast Traveler's 2017 Readers' Choice Awards. 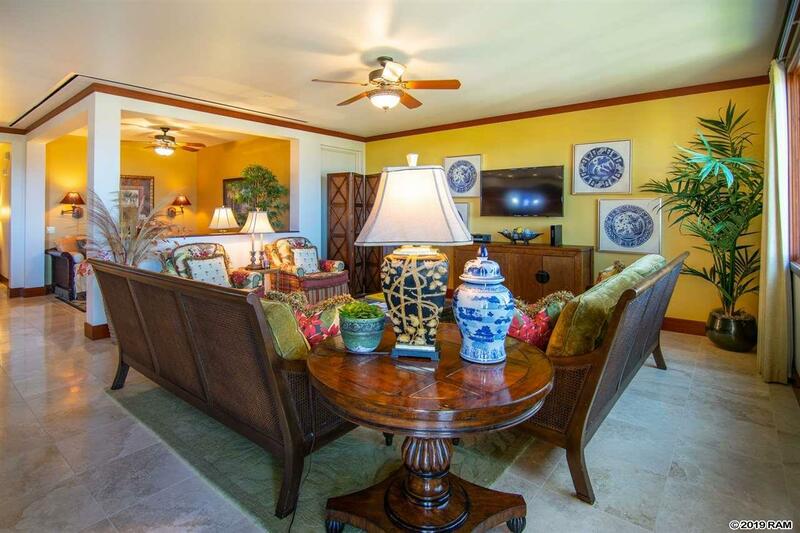 While you may not want to leave this exclusive resort with its striking waterfalls, gardens and ponds, you are just steps away from desirable Wailea beach as well as the Shops at Wailea. Listing provided courtesy of Island Sotheby's Int'l Rlty(W).